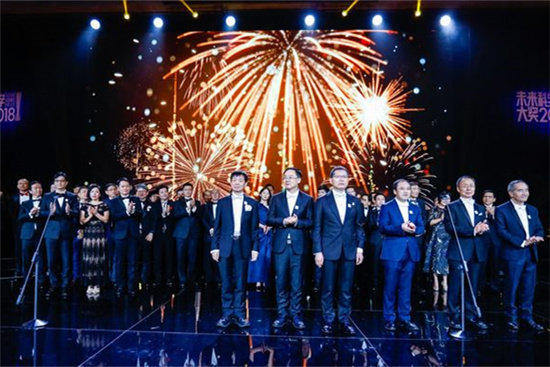 On November 18th, 2018, China’s 2018 Future Science Prize ceremony was held in China World Hotel Beijing. The renowned agricultural scientist Li Jiayang, former President of the Chinese Academy of Agricultural Sciences (CAAS) and the Academician of Chinese Academy of Sciences, in collaboration with Yuan Longping and Zhang Qifa, won the 2018 Life Science Prize due to their pioneering contributions in producing high-yield, superior-quality rice through systematic study of molecular mechanisms associated with specific rice features and application of novel approaches in rice breeding. Li Jiayang pioneered the study of how plant architecture affects rice yield. Li demonstrated that plant tiller number and panicle morphology are major yield determinants. His paradigm of breeding high yield and high quality super rice through rational design of ideal plant architecture has led to generation of 20 new rice varieties that have been planted in fields (2.3 million ha) since 2016. Li Jiayang, together with Yuan Longping and Zhang Qifa, has made seminal discoveries using a wide breadth of approaches to drive sustainable yield gains in rice. Their immense contributions to basic research and to society have brought wide international acclaim to China. 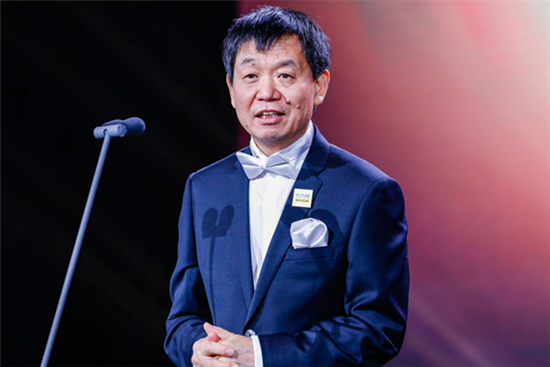 The Future Science Prize, established in 2016, is the first private science prize jointly established by scientists and entrepreneurs in Mainland China. It aims at recognizing scientific breakthroughs and innovations in science and technology in the Greater China region (independent of citizenship). The Life Science Prize covers the basic and applied research related to life sciences, including medicine and basic chemistry focused on biology. Candidates for the Prize are nominated by leading Chinese scientists from home and abroad upon invitation. The Science Committee is composed of outstanding scientists, formed to ensure the independency and fairness of the selection process.